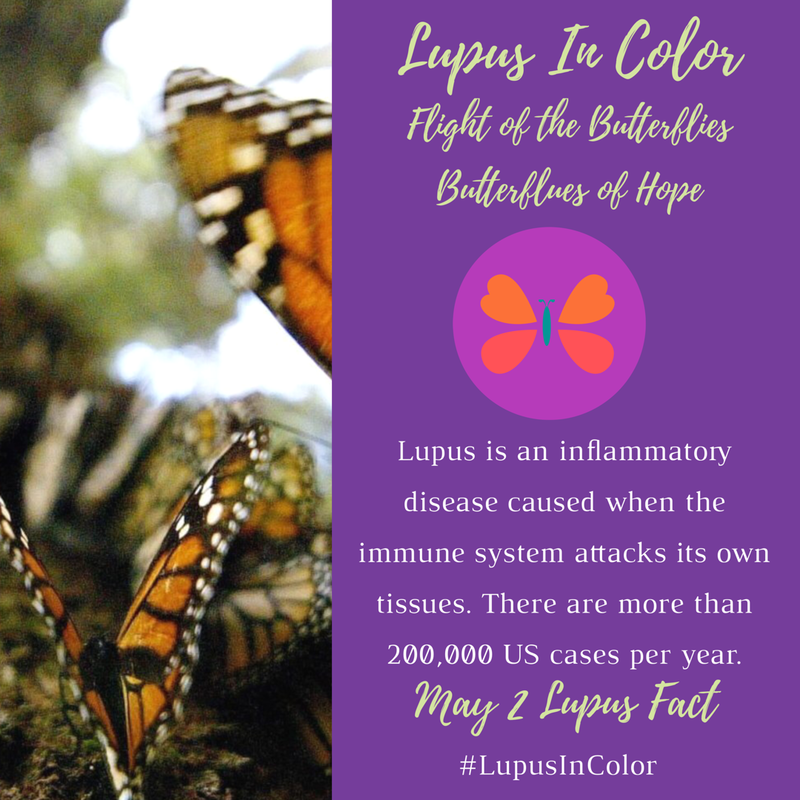 Lupus is an inflammatory disease caused when the immune system attacks its own tissues. There are more than 200,000 US cases per year. This is second Butterfly of Hope.